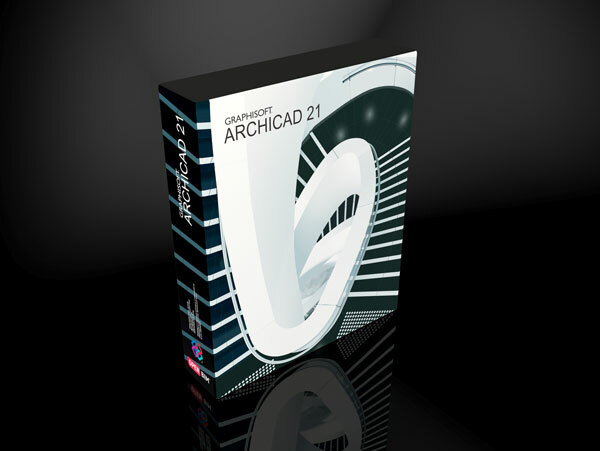 ARCHICAD’s Stair Tool was given a significant upgrade in ARCHICAD 21, and users have offered suggestions on how it could be made even better. 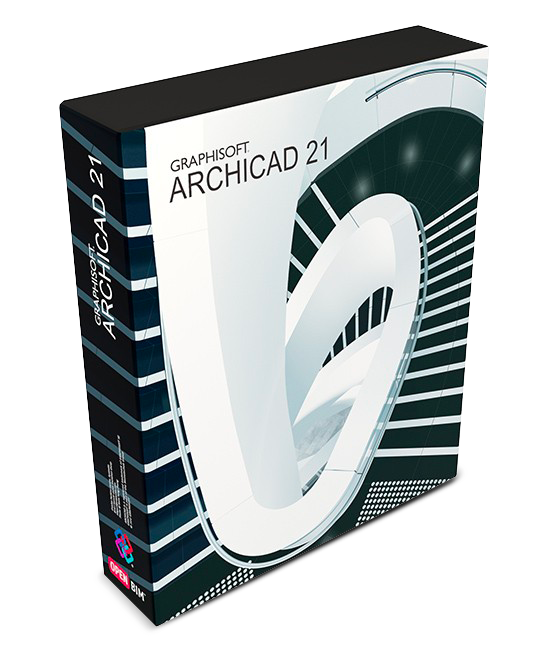 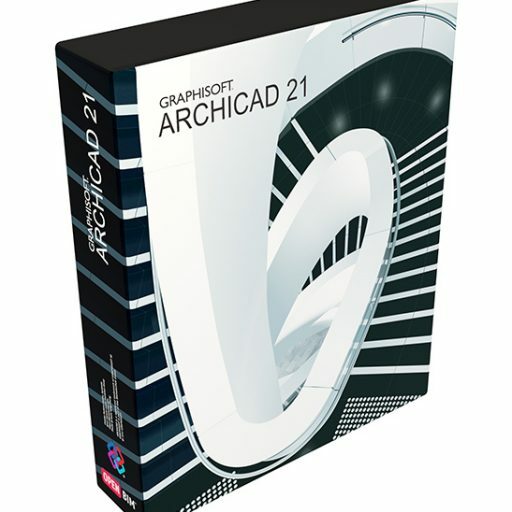 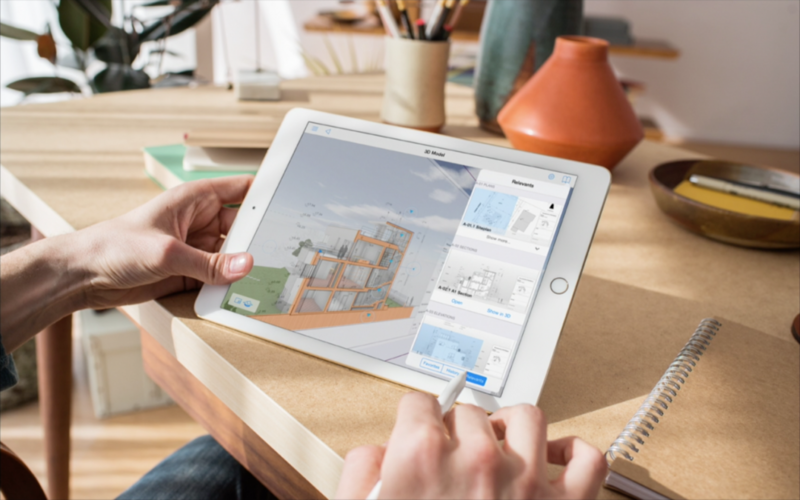 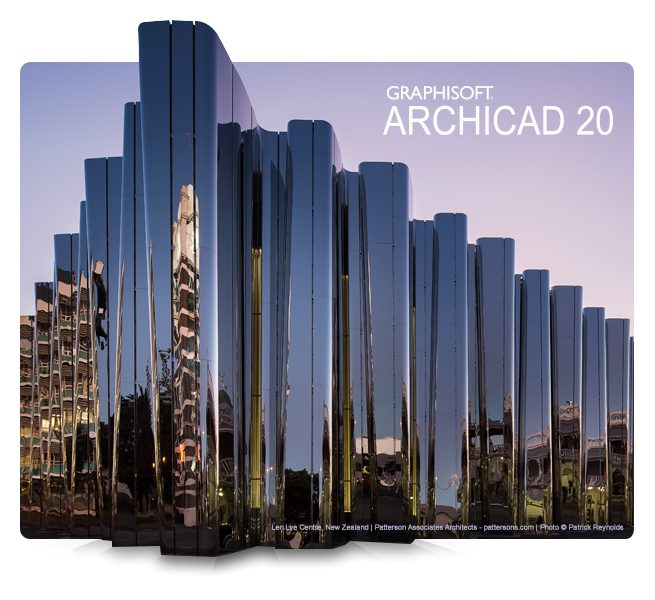 We are pleased to include the following changes and new features in ARCHICAD 22. 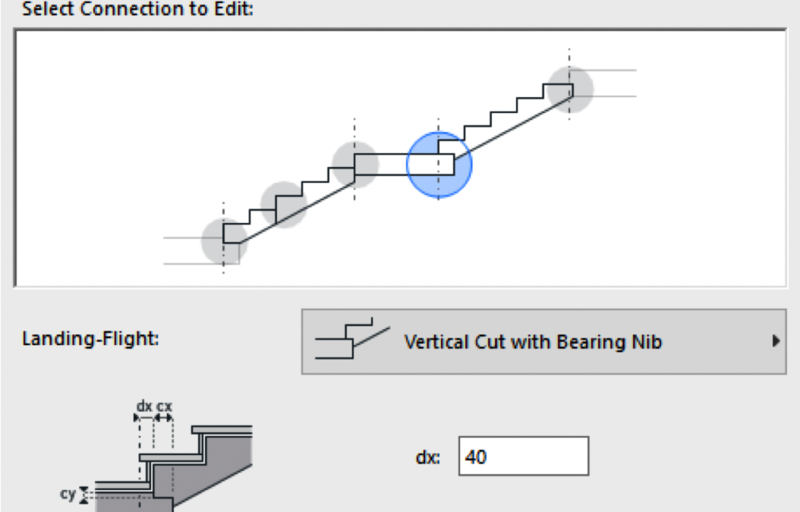 The Stair Tool in ARCHICAD 22 now includes Stair Headroom Visualisation; Stair Headroom in Collision Detection function; Connection Types for Monolithic, Beam and Stringer Structures; and an Accessory-Only Tread Type for Concrete Stairs. 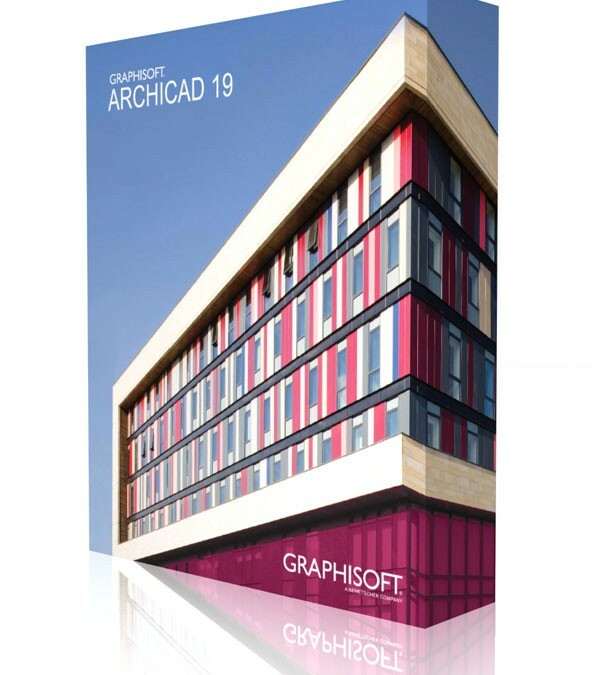 You can download ARCHICAD 19 today – visit MyArchiCAD.com for all details. 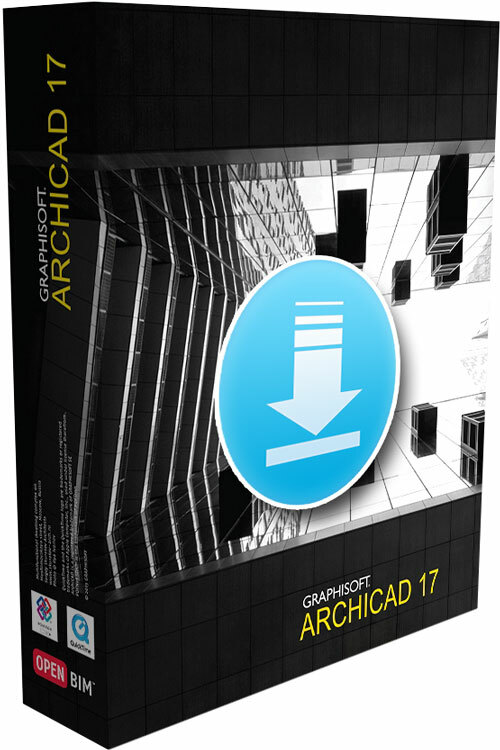 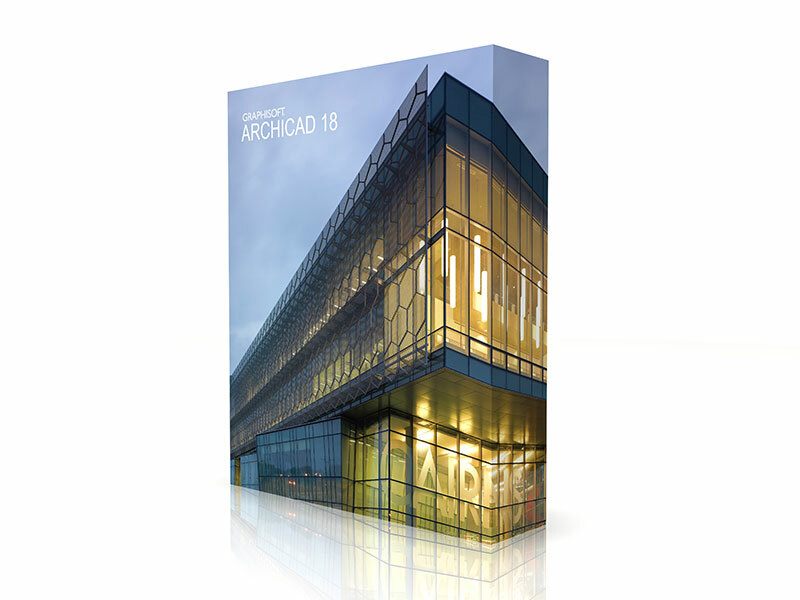 You can download ArchiCAD 18 today – visit MyArchiCAD.com for all details.